Sammy Isaacs-Johnson won the Chew Inlands in the RS Aero 5s, alongside his 3rd at Lymington, take that title. 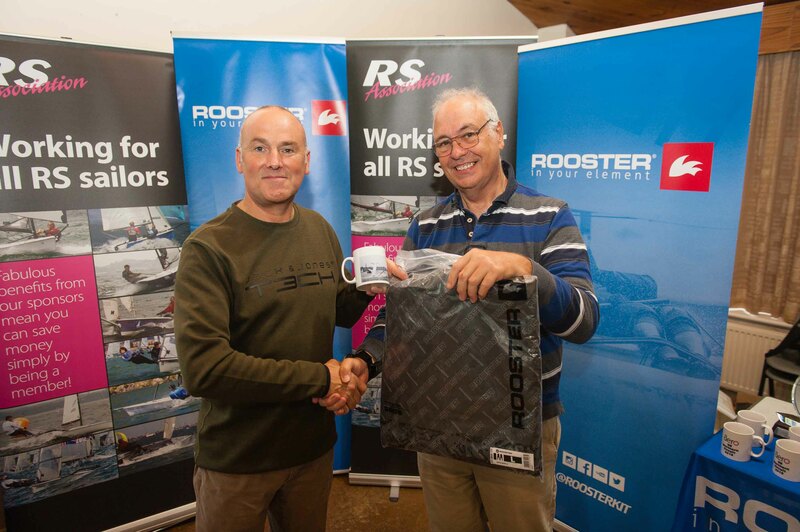 Thanks to Rooster for their support of the series with some fantastic prizes for the Circuit overall. Team Rooster also fielded a top team with Steve Cockerill winning the RS Aero 7s at Lymington and Lee and Kate Sargent winning the RS Aero 5s at Lymington!